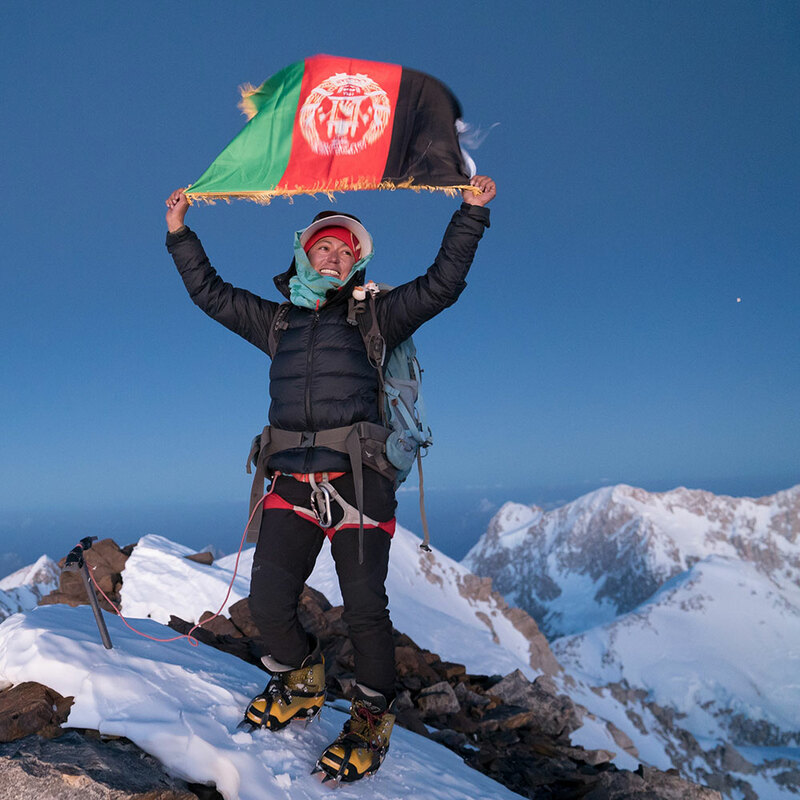 Despite growing up in a deeply conservative country heavily afflicted by war, Hanifa broke convention and became the first Afghan woman to summit the country’s highest peak, Mt. Noshaq, standing at 7,492m. Hanifa’s historical accomplishment was recorded in a feature length documentary. Our high-altitude specialist and director of photography, Sandro, covered the mountaineering aspect of her journey. The Gurkha Everest expedition returned to Everest in 2017, following their initial attempt two years previously that was halted by a devastating earthquake. This expedition became the most successful British Army expedition to date. 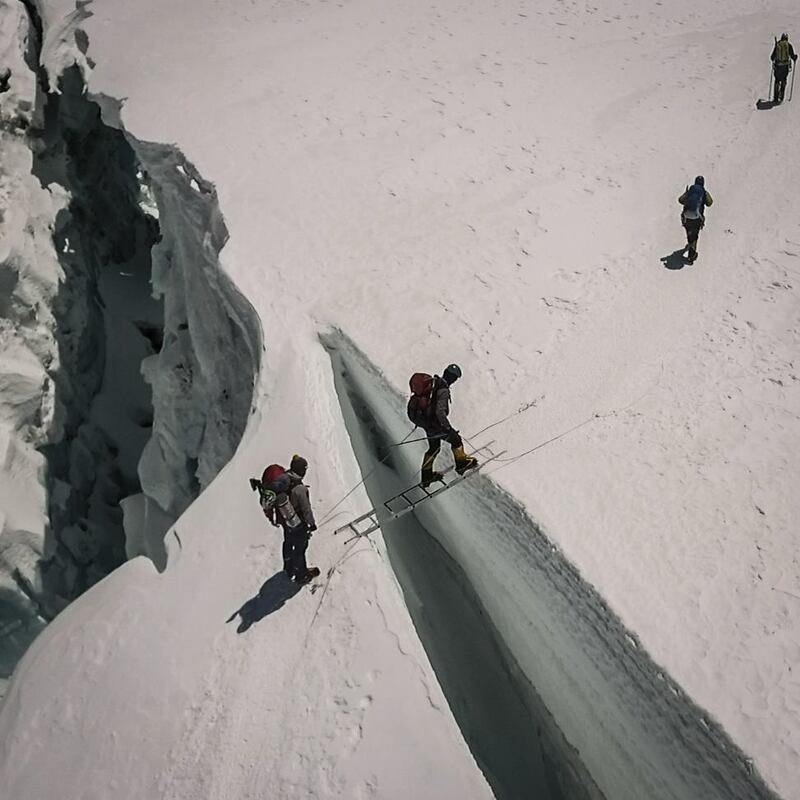 Three expedition members lead the rope fixing team to the summit, which allowed 10 more soldiers to summit the following day. Sharp End Films followed the military team up to Camp 3 and uploaded regular video updates from basecamp. This kept followers informed of progress and maximised the PR opportunity through inspiring footage and images.